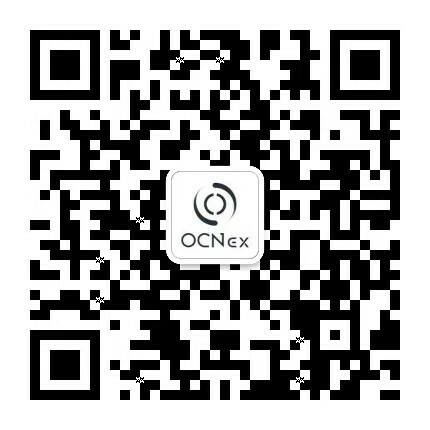 In order to provide better services, OCNEX will suspend the telephone consultation channel from 10:00 on November 12, 2018, Malta time, and 16:00 on November 12, 2018, Hong Kong time, and uniformly integrate all customer service channels onto our work order system. The work order system can respond quickly in 7x24, and improve the efficiency of massive visits, problem identification and problem classification. Specialized customer support experts will take care accordingly. Thank you for your continuous support to OCNEX. We strive to provide you with high quality services as always.